Sam Gruber was born in 1913 in Podhajce, Poland. 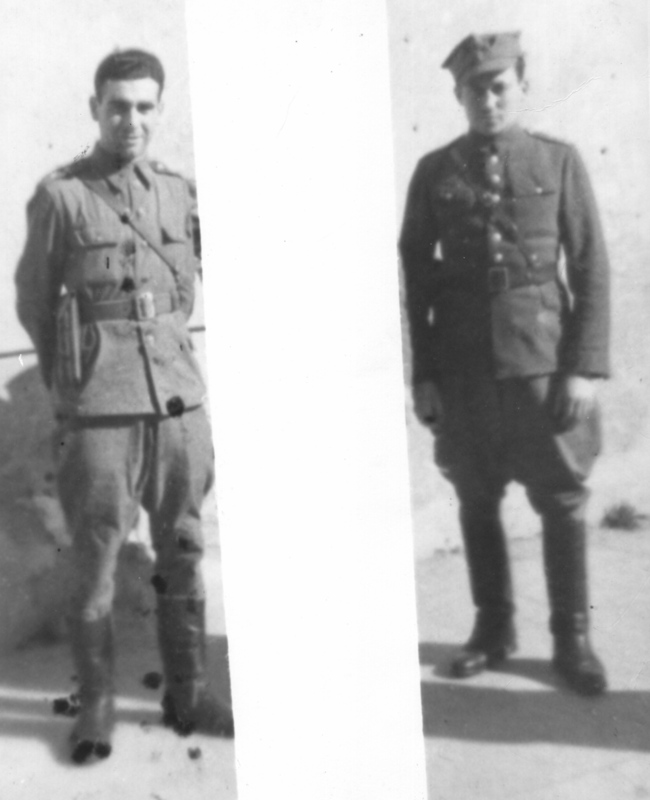 Although it was rare for a Jew, Sam served in the Polish army for a year and a half, beginning when he was 18. Before World War II began in 1939, he was drafted again. Stationed in the Carpathian Mountains, Sam Gruber's unit was overtaken by the Germans. Sam was wounded in the right arm and forced to work as a Prisoner of War (POW) until 1942. During his time as a POW, Sam heard about partisans from a sympathetic Pole and convinced 22 other POWs to escape the camp with him and join the partisans. The group escaped on October 28, 1942. 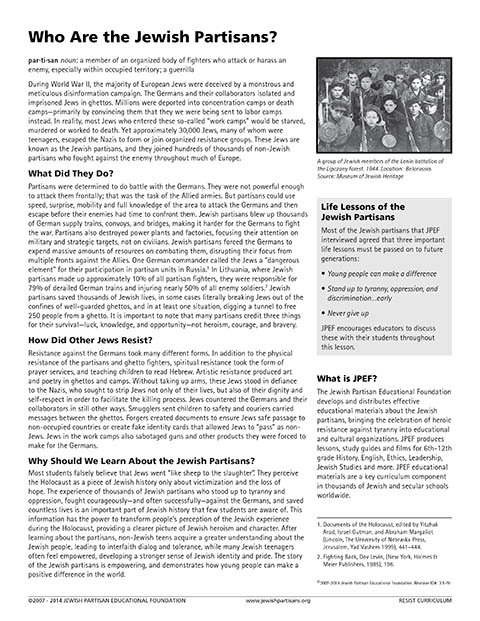 They met up with other Jews and were in contact with the Armia Ludowa (AL), the left wing branch of the Polish resistance. At different points, Sam's unit would operate alone or under orders from the AL. 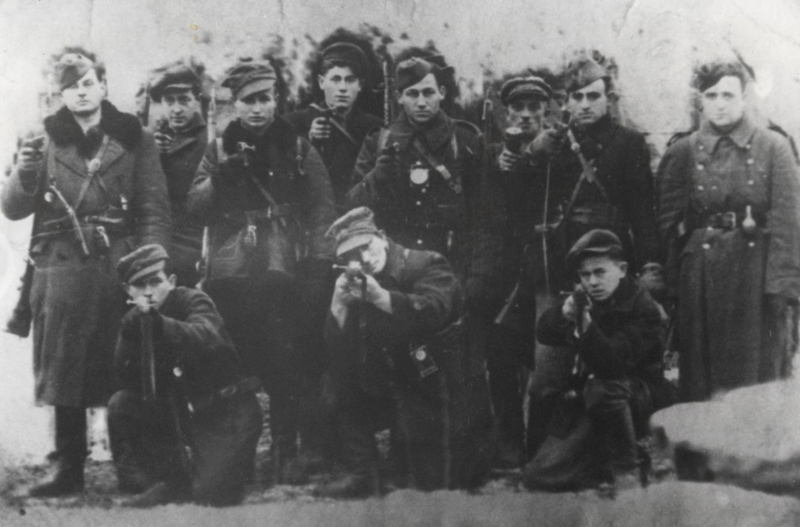 At times, Sam's group was forced to fight against the right-wing branch of the Polish resistance, the Armia Krajowa (AK), which was unfriendly towards Jews. He was known in the partisans as 'Mietek'. 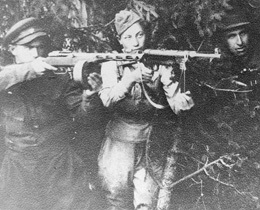 Early in 1943, Sam Gruber met Frank Blaichman and joined his Jewish partisan unit called the Markuszow group. They engaged in sabotage, derailing trains and ambushing German trucks on highways. They also hid other Jews, mainly camp and ghetto escapees, in peasant homes, and held the peasants accountable for the safety of their charges. Continuing to supply other Jews with food and protection, they later set up a family camp in the forest. They supplied the Jews with food and protection. By the spring of 1943, the unit had a bomb squad captain who was successfully building bombs with Russian supplies in a separate bunker in the forest. In May 1944, the commander-in-chief of the AL visited the all-Jewish unit and promoted the leaders, including Sam, to the rank of lieutenant. On July 21, 1944, lying in a muddy cornfield, Sam watched the German army retreat. The Russian army had liberated Poland, and Sam and his fellow partisans rejoiced. 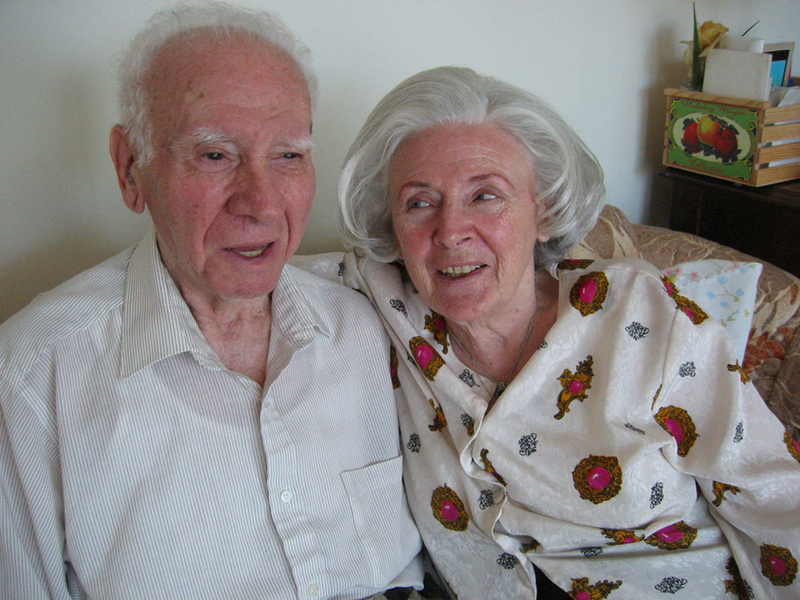 With his wife Judith, Sam left for America in 1949. 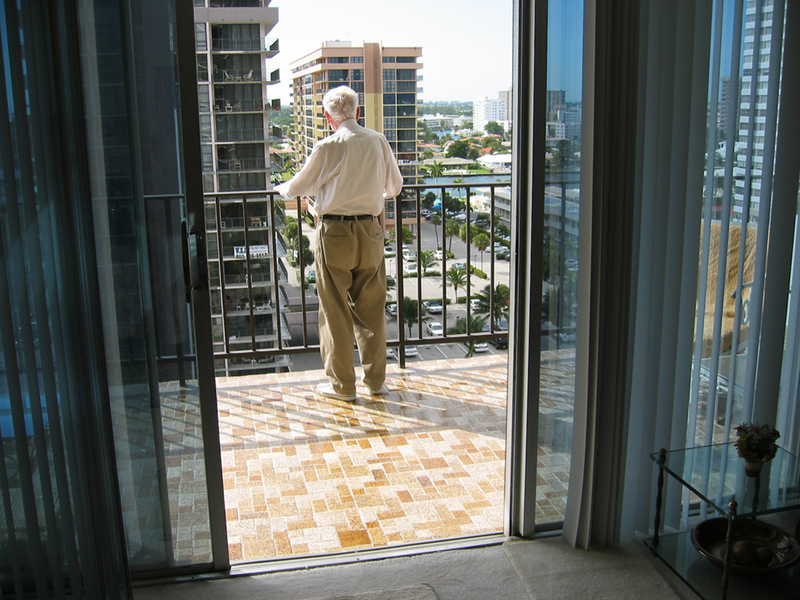 His book about his wartime experiences is entitled I Chose Life. Sam Gruber passed away in 2006.